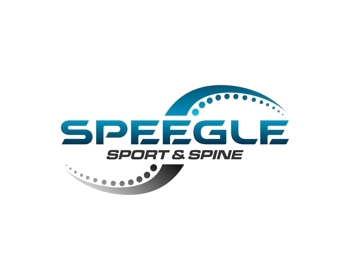 Located in the Northeast Heights of Albuquerque, Speegle Sport & Spine provides state-of-the art treatment options that will enable you to quickly get back to doing the things that you love. 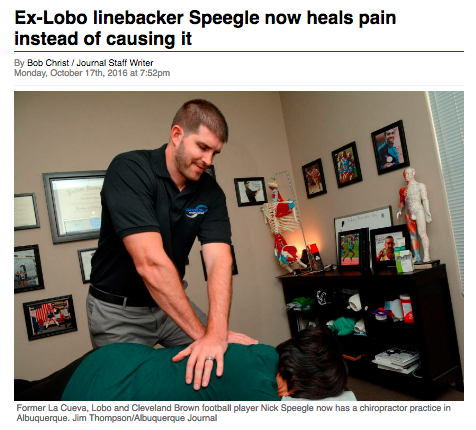 Dr. Nick Speegle’s goal is to treat every individual who walks through the door with compassion and understanding. He focuses on healing and long-term health through Chiropractic care and functional rehabilitation. He does not merely treat symptoms; instead, he works to identify the root causes of your health concerns and provides information that empowers you to continue to be pain free and active on your own. Schedule your chiropractic or massage appointment today!